Catalan painter and sculptor Salvador Dali was born today May 11th in 1904 in the town of Figueres, near France, in the beautiful Spanish region of Catalonia. His muse Gala was the first wife French poet Paul Éluard and an inspiration to both of them. The photo below was taken in the early years before he wore his famous flamboyant mustache. 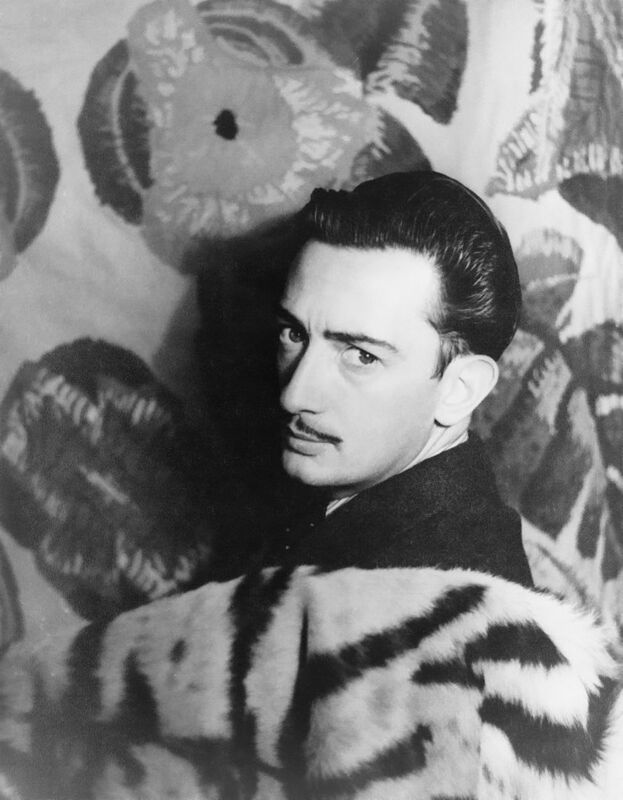 Dali’s full real name name was Salvador Domènec Felipe Jacinto Dalí i Domènech. Per the Spanish tradition, his last name also includes his mother’s maiden name “Domènech”.